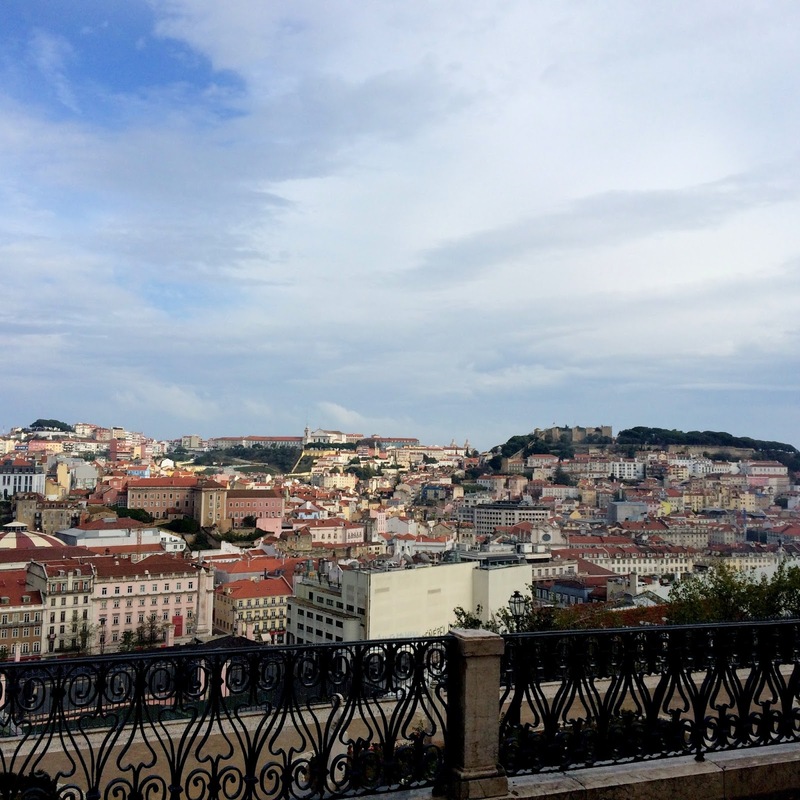 Second part of my trip to Portugal I spent in Lisbon. It is a beautiful city with many colorful tiles, good pasties and friendly people. 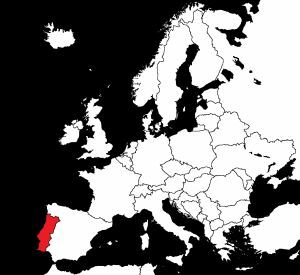 I have decided to take a train (IC train) from Porto to Lisbon. 3 hours and I could be in the lovely city. Another option is Ryanair (www.ryanair.com ), easily you can find a flight for 9 Euro. I didn’t want to spend too much time at the airport and personally train was more convenient. 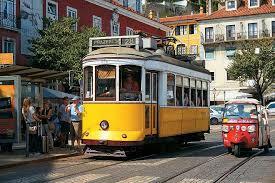 After arrival in Lisbon I fast bought a multiple ticket to be able to take subway. 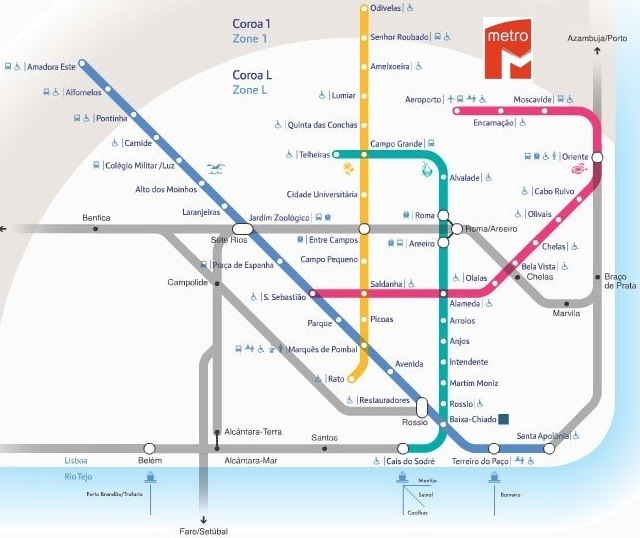 The Metro in Lisbon is super simple to understand, and isn’t a massive network. What I like its a metro connection to the airport. You don’t have to bother with taking train+ metro or bus like in some other capitols of European countries. Each trip for me means meeting new local people. First surprising thing just after my arrival at the station was the fact that everyone tried to help me (even if I didn’t need it).People in Lisbon won’t have a problem communicating to you in English, so there is nothing to worry about there, but do brush up on the basics. Portuguese pastries are the best (cheap and tasty) and I always eat a scary amount OF PASTEIS DE NATA when I’m there. Another famous this is CUSTARD TART, warm delicious with an extra sachet of cinnamon on the top. 1.Jeronimos monastery (http://www.mosteirojeronimos.pt/pt/index.php). The resting place of explorer Vasco da Gama (built in 1500 as part of monastery). 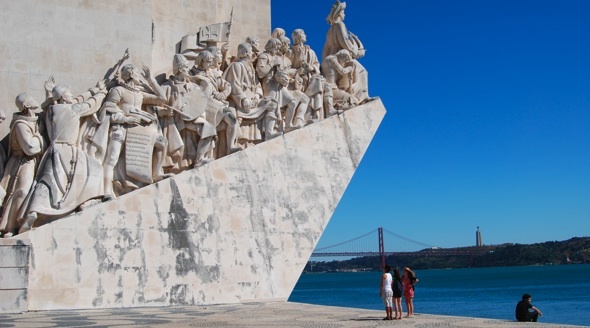 2.Belem Tower-Famous city’s icon as a symbol of Age of Discovery. 3.St. George’s Castle-from this castle you will have a beautiful view of the city. 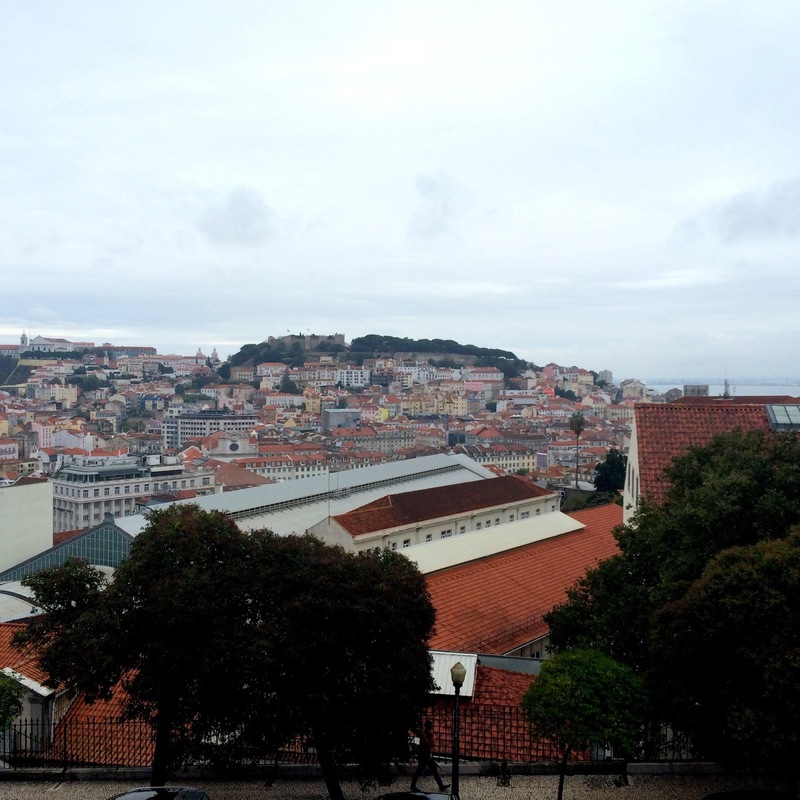 After visiting Portugal (Porto and Lisbon) I am definitely in love in Porto. Why? The atmosphere of the city fits in my style (not too big, cozy, colorful, authentic). I don’t say you have to agree with me but that’s a pure personal opinion. 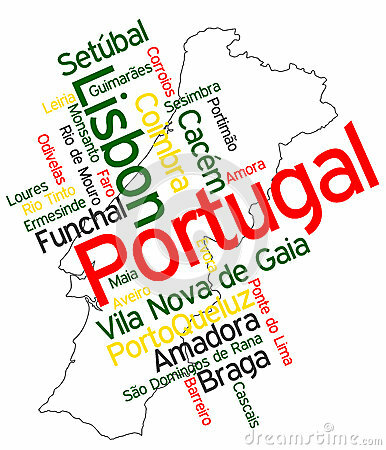 Let me know what you think after your visit in Portugal.